Paulo Coelho de Souza ( born 24 August 1947) is a Brazilian lyricist and novelist and the recipient of numerous international awards. He is best known for his widely translated novel The Alchemist. A keen user of electronic media, in 2014 he uploaded his personal papers online to create a virtual Paulo Coelho Foundation. Paulo Coelho was born in Brazil and attended a Jesuit school. 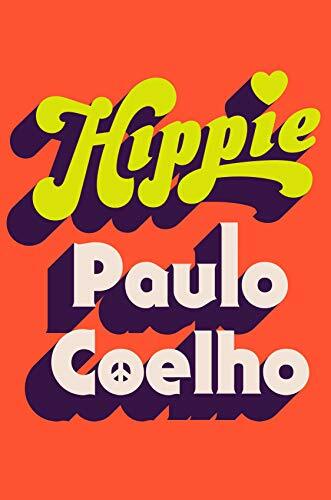 As a teenager, Coelho wanted to become a writer. 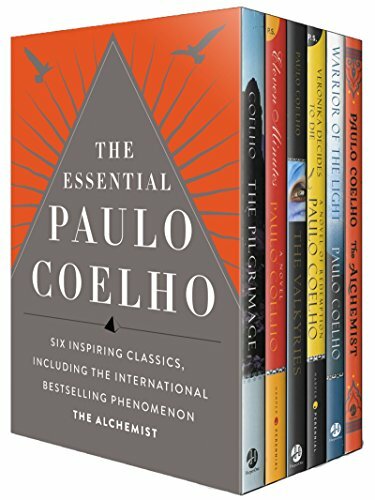 Paulo Coelho’s essential collection in one sleek boxed set. 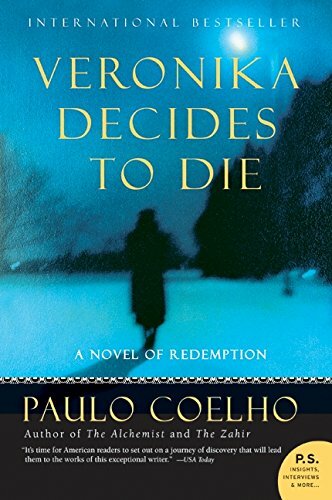 Includes six classic books: The Alchemist, The Pilgrimage, Warrior of the Light, The Valkyries,Veronika Decides to Die, and Eleven Minutes. Combina la magia, el misticismo, la sabiduría y la maravilla en un inspirador relato de autodescubrimiento, El alquimista se ha convertido en un clásico moderno, vendiendo millones de copias en todo el mundo y transformando las vidas de innumerables lectores de todas las edades. 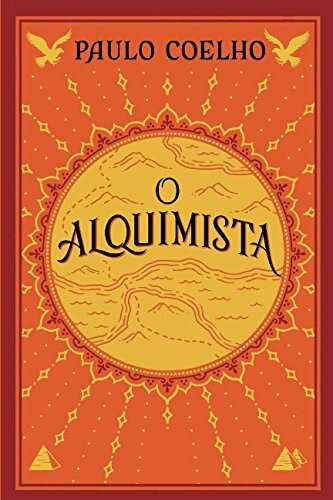 The Pilgrimage paved the way to Paulo Coehlo's international bestselling novel The Alchemist. In many ways, these two volumes are companions—to truly comprehend one, you must read the other. Twenty-four-year-old Veronika seems to have everything—youth and beauty, boyfriends and a loving family, a fulfilling job. But something is missing in her life. So, one cold November morning, she takes a handful of sleeping pills expecting never to wake up. But she does—at a mental hospital where she is told that she has only days to live. Barcelona. 20 cm. 300 p. Encuadernación en tapa blanda de editorial ilustrada.. Este libro es de segunda mano y tiene o puede tener marcas y señales de su anterior propietario.